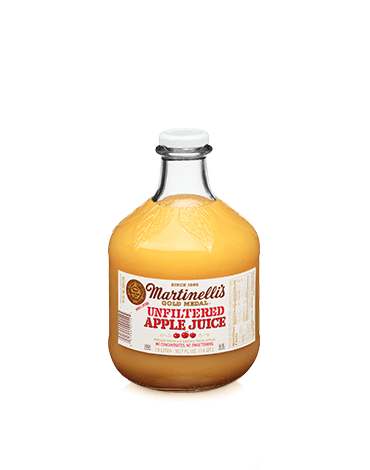 Natural unfiltered juice from U.S. grown fresh apples, bottled directly from the press, with no added sweeteners or chemical preservatives. Vitamin C added to maintain color. Pasteurized 100% apple juice from U.S. grown fresh apples. Vitamin C.